Working through low interest loans with the USDA and other programs, the BMDD will help you finance your move in a way that makes sense for your business. 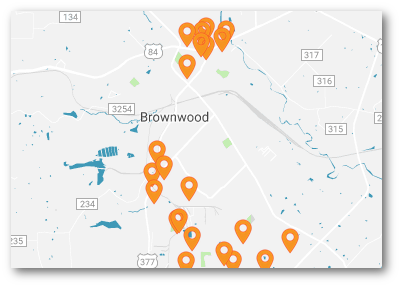 Offering a full range of both city and state level incentive options, we can help you find a way to bring your company to Brownwood, Texas. Building improvement is always something that is an investment worth making. We offer special programs, like our current building improvement program, to help you accomplish some of these things with your existing business.